NAB has decided to file another supplementary reference against former Finance Minister Ishaq Dar on Wednesday as the accountability court rejected his petition. Proceedings in the Ishaq Dar assets and sources of income reference resumed after they were postponed till 11 30 am. The court rejected Ishaq Dar’s request to not freeze his assets and stopped the former finance minister from selling his the assets. 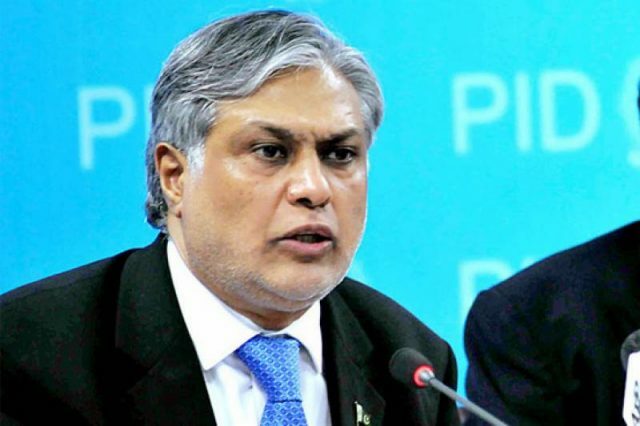 “NAB did not seize any assets from Mr. Dar–they will remain frozen,” said Justice Muhammed Bashir. NAB prosecutor Imran Shafiq informed the court that important progress had been made in Ishaq Dar’s investigation.